Glassvan & Technocut - Hindustan Syringes & Medical Devices Ltd.
Techno Cut and Glass Van Scalpels are made from Swiss Steel Blades with ergonomically designed handle for better feel & precision. 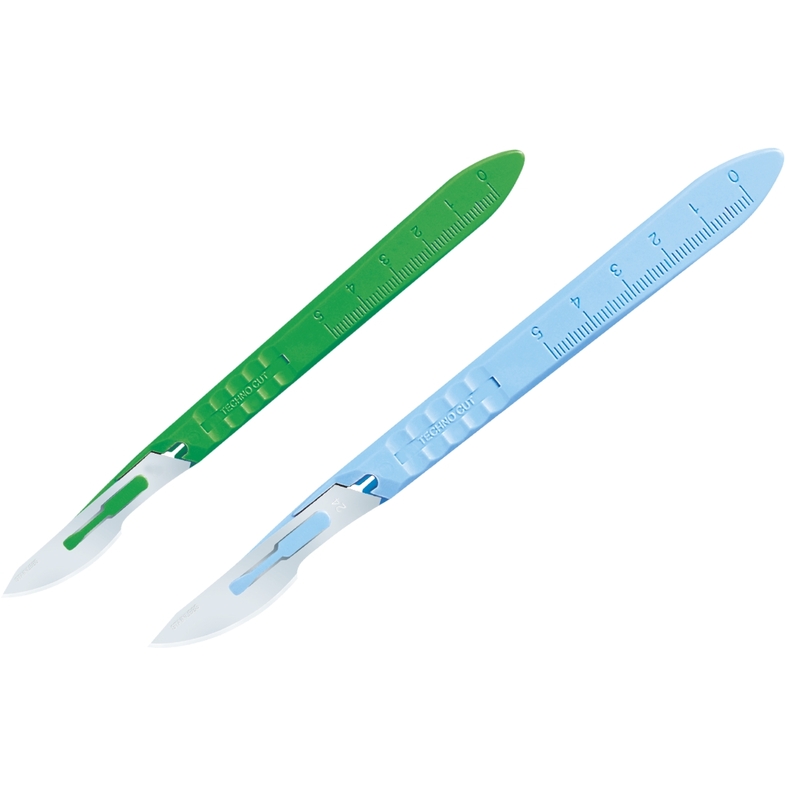 The Glass Van & Technocut Scalpels conform to HMD’S Specifications. BLADES: Made of Swiss Steel. PACKING: Easy Peel Blister Pack in Medical Grade paper complying with EN 868. PRECAUTIONS: Before use, check the integrity of the sealing of the pack. WARNING: Do not use if the pack is previously opened or damaged. REFERENCE: The Glass Van and Techno Cut Scalpels conform to HMD’S Specifications. * Confirm to : HMD’s specifications & ISO : 11607 standard.